Shiva J. Maralani, M.D., is a partner in the Michigan Institute of Urology, P.C. She is board certified with the American Board of Urology with subspecialty certification in Female Pelvic Medicine and Reconstructive Surgery (FPM-RS). Dr. Maralani is experienced in all areas of Adult Urology and specializes in Female Urology, Minimal Invasive Surgery and Stone Disease. She also has a special interest in Adolescent Urology and Reconstructive Urology. Dr. Maralani, a native of Southern California, received her Bachelor of Science Degree from the University of California, Los Angeles in 1986. She received her Medical Degree from Loyola University Stritch School of Medicine in Chicago, Illinois in 1992. 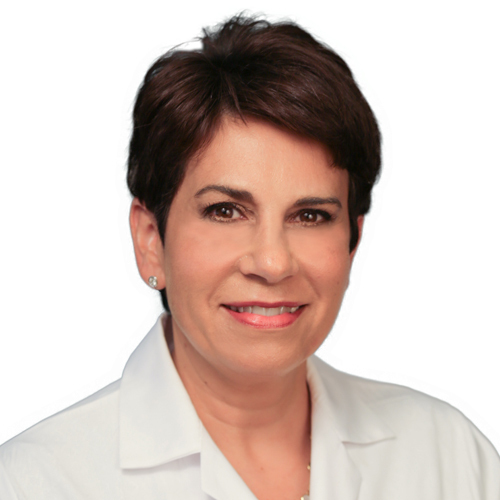 Dr. Maralani completed her Residency in General Surgery in 1994, and her Urology Residency in 1998, both at Wayne State University, Detroit, Michigan. She was Chief Administrative Resident in this program from 1996 to 1998. She joined the Michigan Institute of Urology after completion of this program. She is affiliated with St. John Hospital and Medical Center, Troy Beaumont and Beaumont Grosse Pointe Hospitals and Henry Ford Cottage Hospital. She has written journal articles on bladder cancer, prostate cancer, kidney stones, erectile dysfunction and penile prosthesis and has spoken at both local and national meetings. In addition to private practice, Dr. Maralani is active in Clinical Research at the Michigan Institute of Urology. She is a current member of the Michigan Urologic Association, the North Central Section of the American Urologic Association, the American Urologic Association, Midwest Surgical Associates and the Association of Laparoscopic Surgeons.